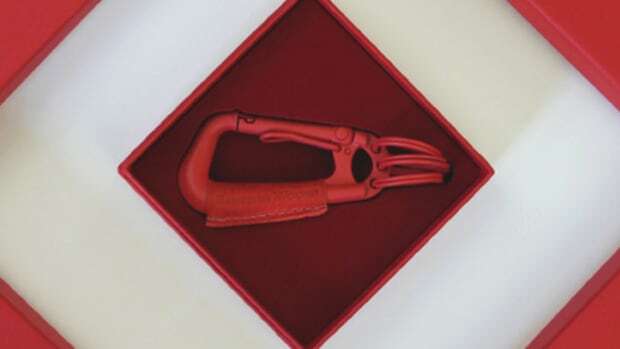 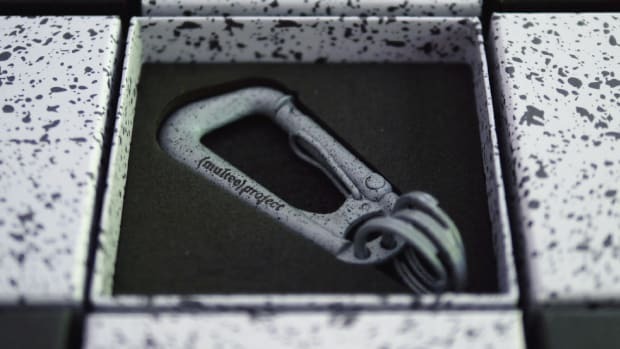 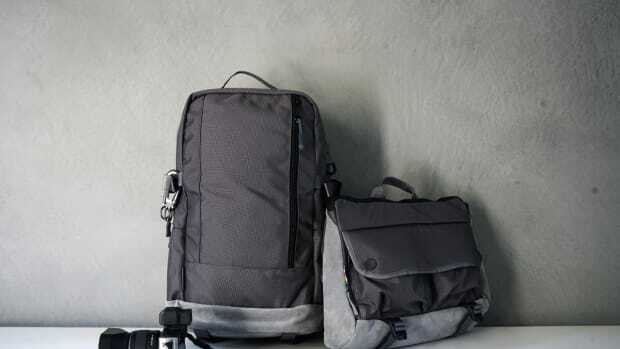 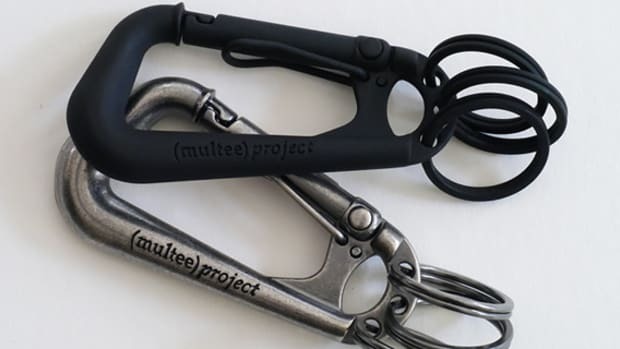 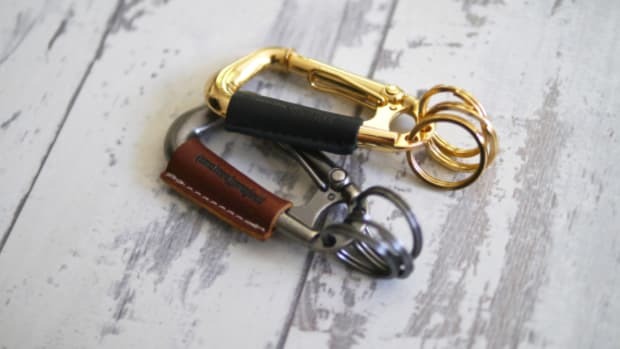 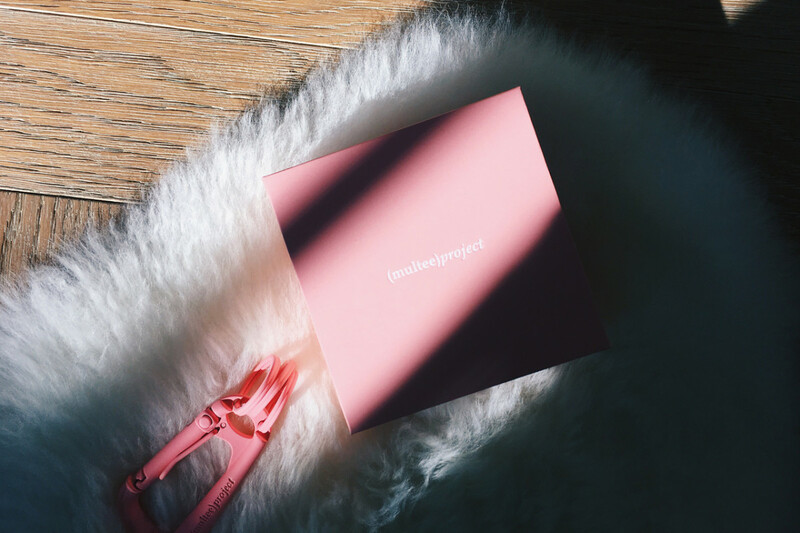 (multee)project Finishes Its Type-2 Carabiner in "Matte Blush"
(multee)project has launched the latest color variant of its signature Type-2 Carabiner. 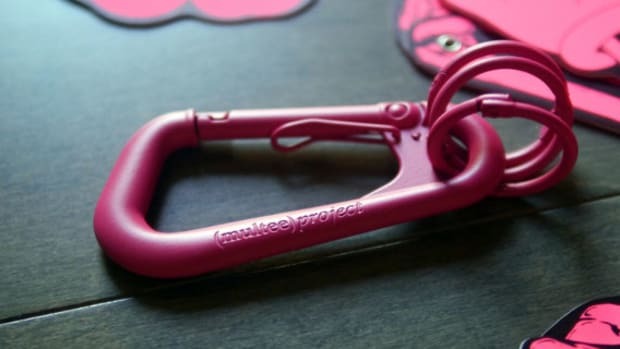 The new "Matte Blush" hue celebrates breast cancer awareness month and reflects (multee)project&apos;s commitment to philanthropy, with a portion of the proceeds from each carabiner sold being donated to cancer research and treatment programs. 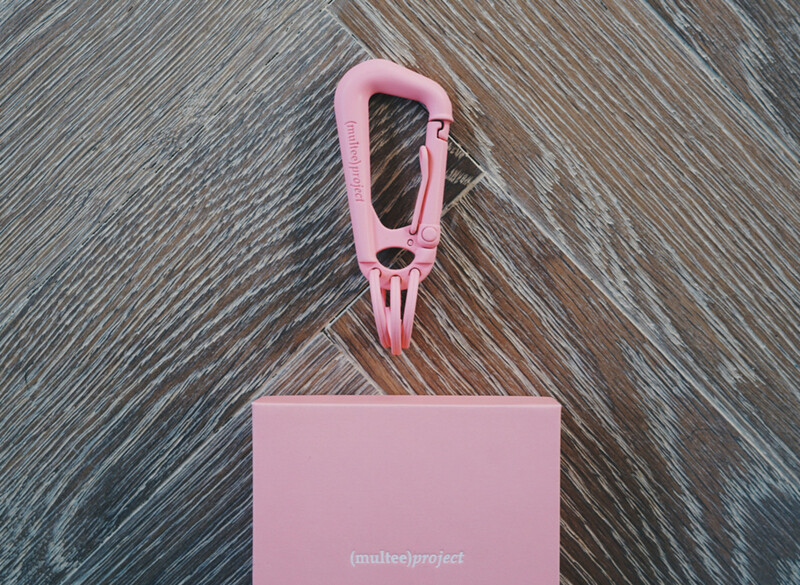 Measuring 3.0" x 1.5" and retailing for $38, the (multee)project Type-2 Carabiner in Matte Blush is now available at multeeproject.com. 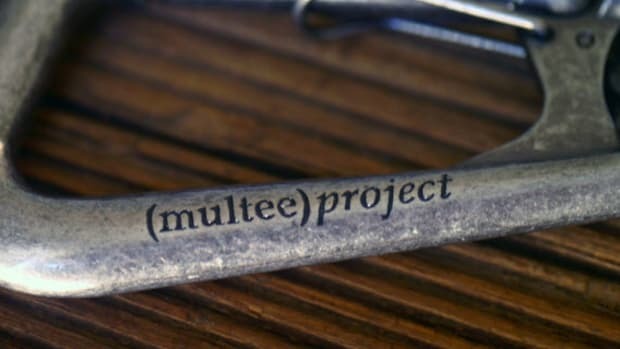 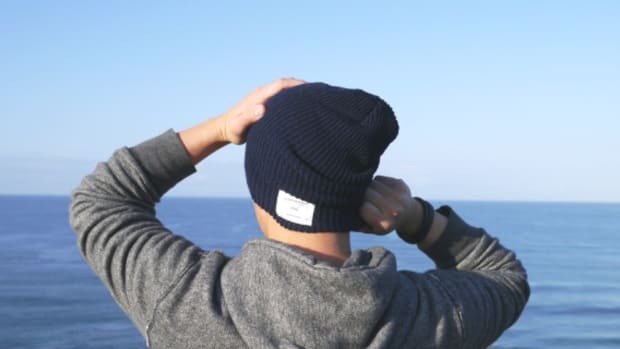 Also take a look back at some notable (multee)project releases, including the (multee)project x DSPTCH "Greyscale" collection, and the (multee)project x Ebbets Field snapback caps.